Subject(s) you tutor: History, English, Biology, Elementary Chemistry, Elementary Statistics, Psychology, French, Italian, Geometry, Trigonometry, Pre-Algebra, Algebra I, Algebra II, SATs, SAT IIs, AP exams, ACTs, ISEE. Bio: Stephanie offers a combination of tutoring and educational research expertise to ensure that her students have the best learning experience possible. She has experience in tutoring a myriad of subjects, including English, Geometry, Trigonometry, and Biology. 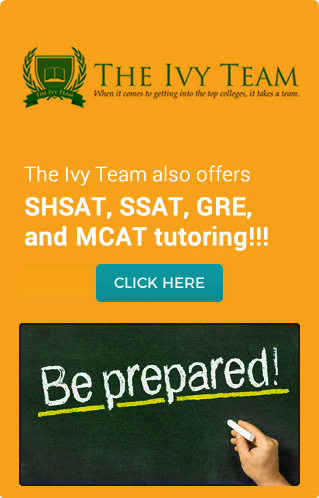 Stephanie also provides tutoring on all standardized tests such as the ISEE, SATs, SAT II’s, ACT, and AP exams. She has also done volunteer tutoring with inner-city students and pro-bono tutoring, especially in Italian and French. Stephanie holds a B.A. in Applied Psychology (hons) from Columbia University (class of 2014) and an M.Phil. 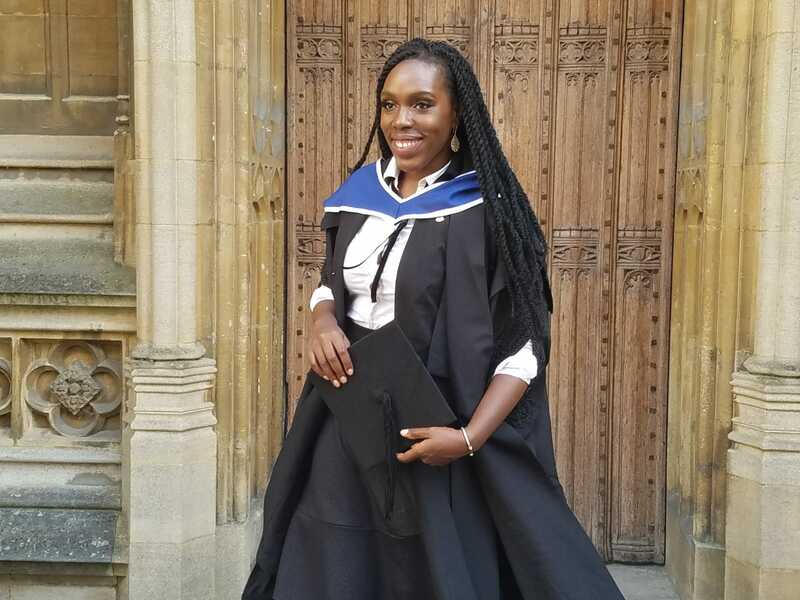 in Evidence-Based Social Intervention and Policy Evaluation from the University of Oxford (class of 2018), where she graduated top of her class. Her research at Oxford explored the effectiveness and equity of school programs that foster educational resilience which gives students the mental tools to improve academic performance. Stephanie is also an alumna of the Lawrenceville School and completed graduate-level research at University College London during her undergraduate career. Currently, she serves as the Research and Development Consultant at LOCAL, an app focused on encouraging civic engagement and community involvement in urban spaces.